The free PW&WCBA pass has now been given away, but you can still save 20% off the cost of the event. Check out the details on the PMChat blog here. 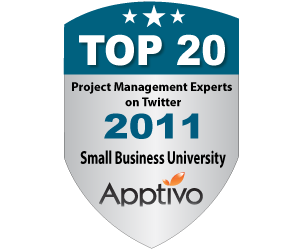 I hope to see some of the #PMChat community at the event!